The colors of the Montego collection were inspired by the fresh, bright hues of nature. 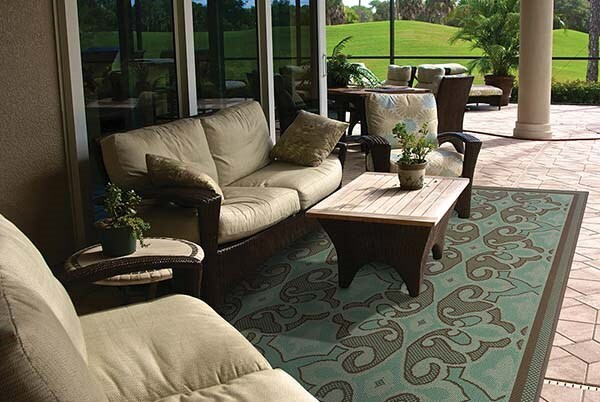 The collection offers a modern twist on classic design and new colors update traditional outdoor decor. Textural effects add to the surface interest of each rug and the inherently stain resistant fibers encourage a relaxed atmosphere to socialize with family and friends without traditional worries associated with natural fiber rugs. 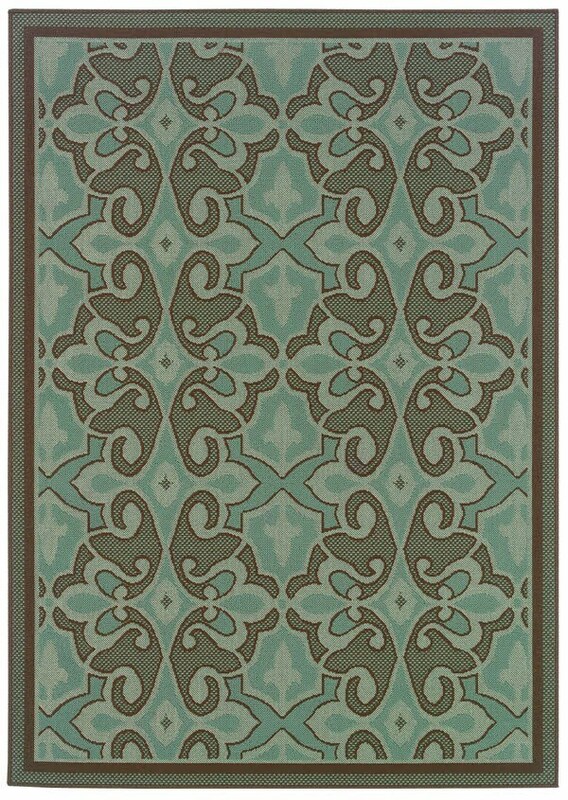 This was the third iteration of this rug design I purchased; a runner along the glass sliding door to match the rug in the family room and smaller version in the adjoining dinette area. All 3 look great and vacuum up well. 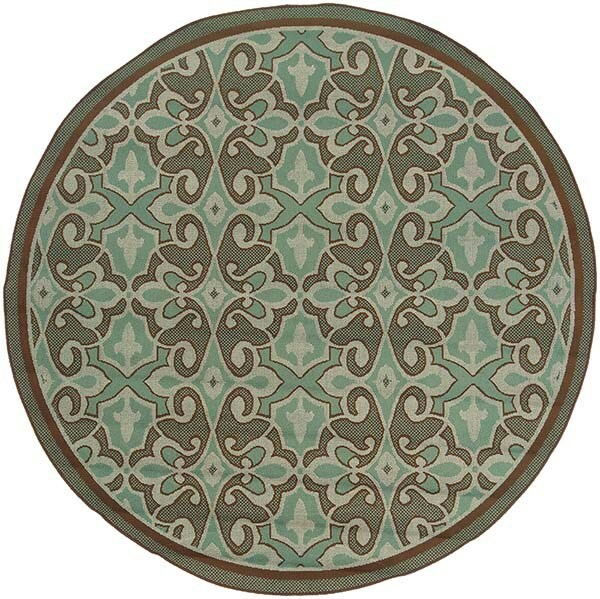 We're very pleased with all 4 pieces we've purchased from Rugs Direct over the past year. Surprisingly, the colors are very much as depicted. I especially like the easy care aspect. I have good pads so expect to enjoy my rugs for many years, even in the heavy traffic areas. 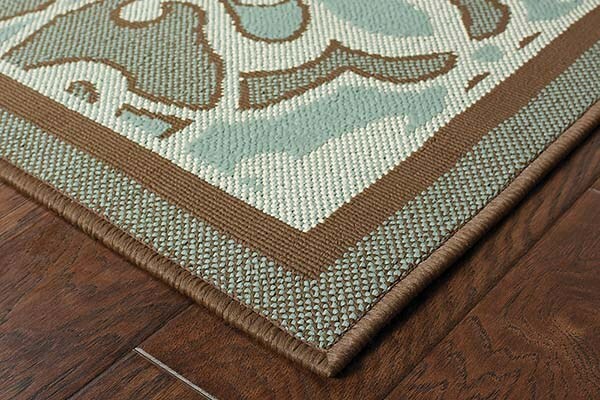 I would recommend Rugs Direct to anyone in the market for rugs.